We envision a future in which all people in Texas thrive in communities that support mental health, achieve health equity and promote well-being. Vision: The people of Texas thrive in communities that support mental health and well-being. Mission: Transform how communities promote mental health in everyday life. Supporting mental health and well-being for all Texans, with a focus on equity. The Hogg Foundation for Mental Health was established in 1940 by the children of Texas Governor James Hogg. 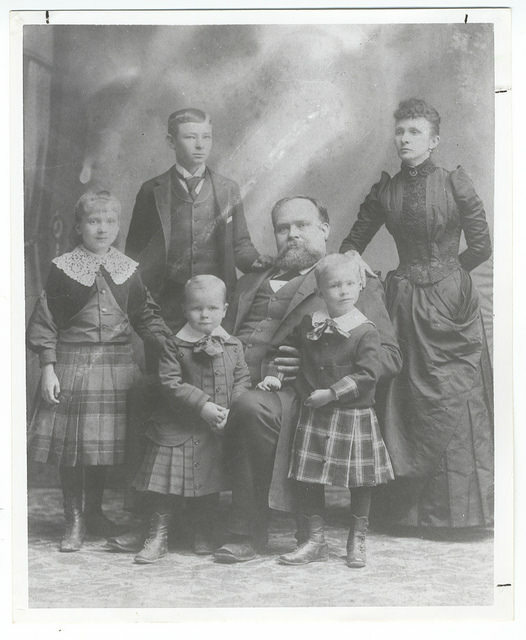 The original $2.5 million endowment came from the estate of Will C. Hogg, the eldest of the Hogg children. Upon his death in 1930, his sister Ima and his brother Mike established the Hogg Foundation for Mental Hygiene (the organization’s original name) in his memory. Over the decades, Texas has made considerable progress in realizing that vision, in no small part thanks to the work the Hogg Foundation and its allies have accomplished. Learn more about our history.